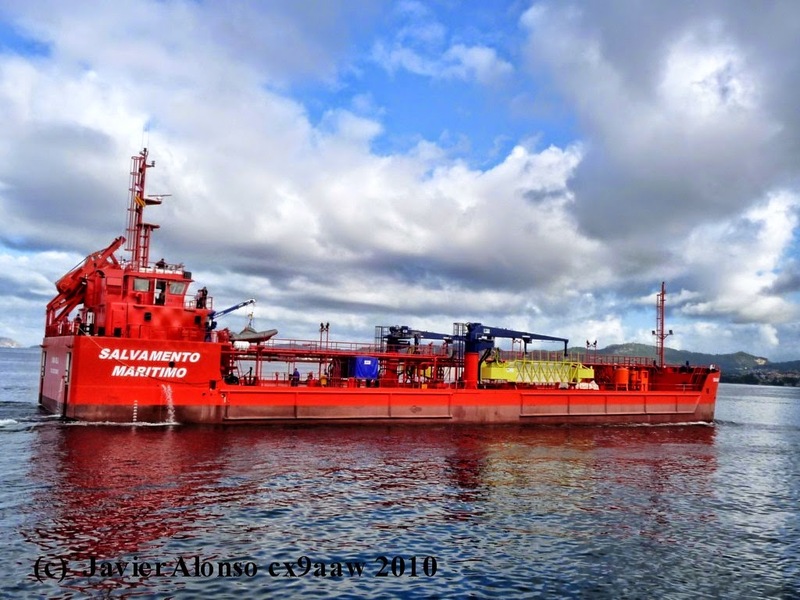 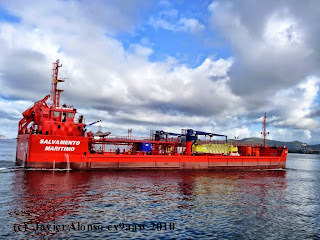 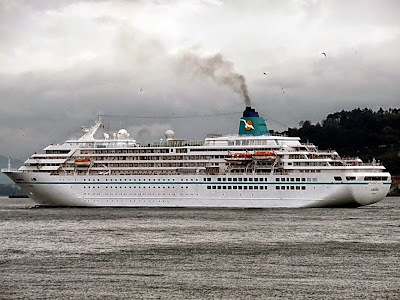 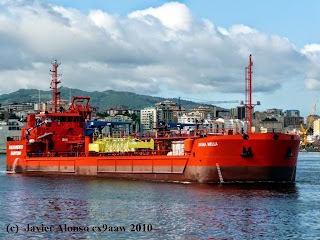 Hydrocarbons "Urania Mella" winder almost you also could call you barge tank built the largest shipyard Francisco Cardama, the fifth of those in the national plan for 2006-2010 rescue, is larger with storage capacity, as it reaches the 3,100 cubic metres of front to 150 of the above. 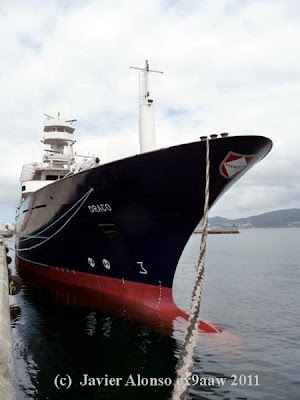 Its capacity collection of discharges at sea since 2004, passing 80 cubic metres to 7,260, what "puts Spain in a better position to deal with claims maritime" unfortunately was sinister vessel tank Prestige. 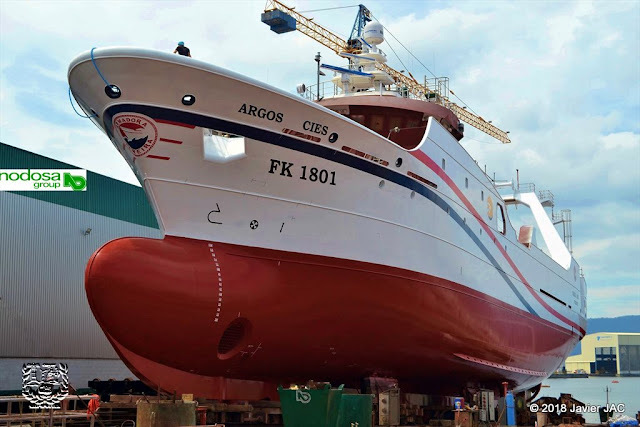 "Urania Mella", which will be based in A Coruña, has 73.50 metres long, 15 of manga and is equipped with equipment such as arms collectors, succionadoras pumps of hydrocarbons and containment barriers.